I've been trying out lots of new products lately, some purchased randomly, and some bought with intent. Here's a list of some favourites this month. I have pretty sensitive skin (thanks dad! ), so I rarely change my cleaning products, both for myself or the household. I've been using the same body wash for over 15 years now! Ever since I first discovered Body Shop products on my first trip to England twenty-something years ago, I've loved natural products, but these days Body Shop products are a bit out of my budget. 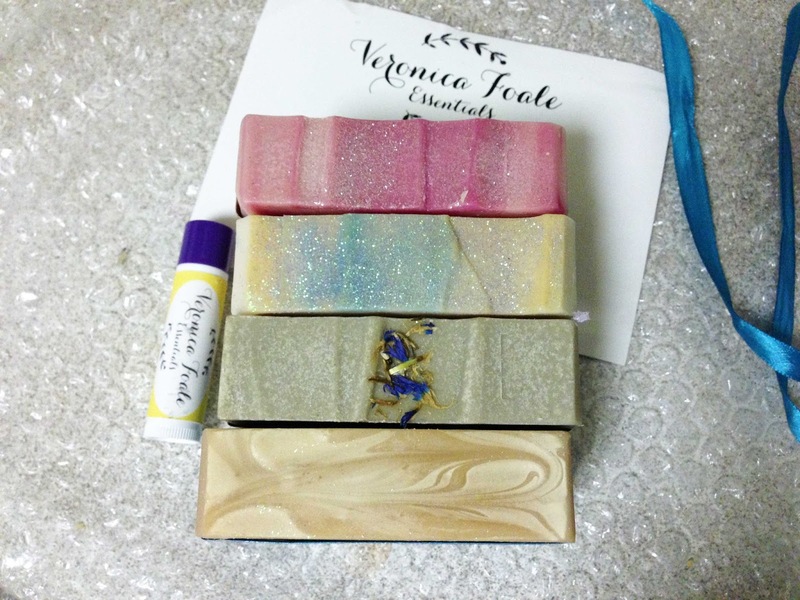 But I've followed Veronica's facebook page since she first started creating her soaps a few years back (she used to be a well-known blogger that I'd followed for years), and when I was finally able to afford to buy some soaps a couple of months ago (they're not expensive, but my budget was tight) I couldn't bring myself to actually use them! I finally stuck one in the shower a couple of weeks ago, and started using it this week. OMG, I wish I'd used it earlier! 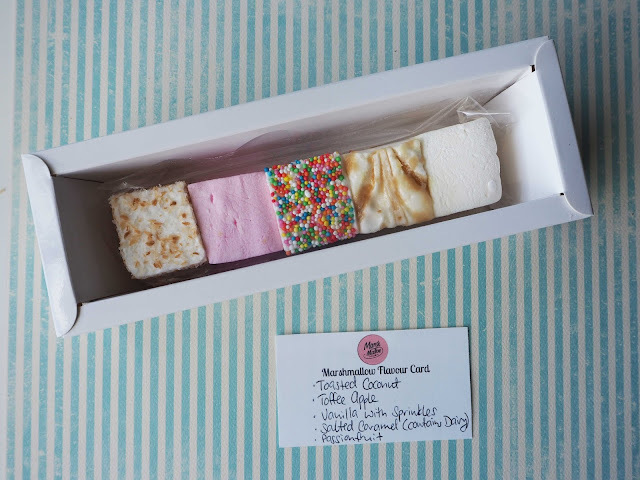 I've had a long-time love affair with marshmallows; toasted marshmallows are the reason we started camping (everyone is addicted to them), but discovering that they don't just come in vanilla or pink (gross) has been mind-altering. I've seen Rosie from Hedera House making herself indispensable in a different facebook group over the last few months. She would constantly answer member questions, especially if they were grammar-related. So when she launched her book "Blog in Bloom" she was already on my radar (how to launch properly!) and once I had some money available, I purchased it. Now, normally I'm an ebook-type girl, but for something this useful, I really wanted to buy the workbook and work my way through it. Now, I have to be honest here, aside from reading the first few pages when I got it, the most I have done with the workbook is shuffle it around on my desk... until last week, when I was determined to kick the funk I've been in recently, and actually get back to writing. I made myself a cup of tea, told Steve I was disappearing for awhile, and locked myself in my craft room for the evening. Along with weird skin comes weird nails. My whole adult life, I've had bumps and ridges along my nails, and weak nails that break easily. That's one of the reasons I love nail polish, and jamberry; they give my nails strength. About 3 months ago, I applied a set of jams, and when I removed them, it looked like I'd removed the top layer from the nails! After a bit of a chat with my friend Amy, I realised that I really needed to increase my calcium (milk, blegh), but it wasn't really a priority. 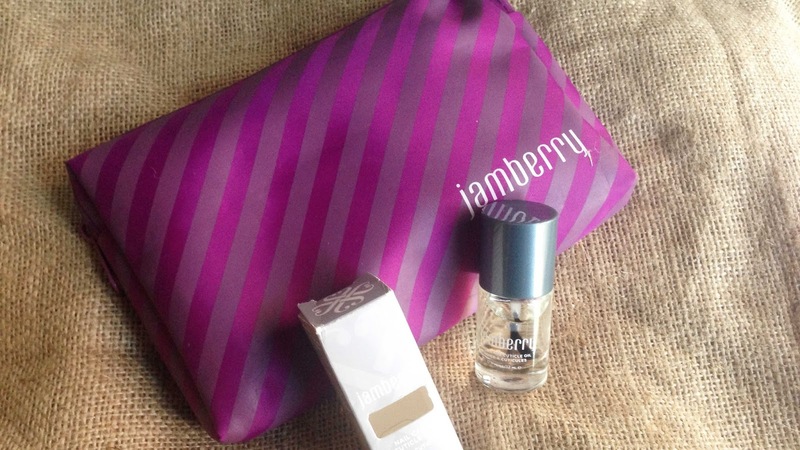 Around the same time, I won a monthly draw in Amy's VIP group for the cuticle oil. Because she's on the other side of the country, it was almost a month before the oil arrived to me, and I'd completely forgotten about it, and my self-promise to start taking calcium. 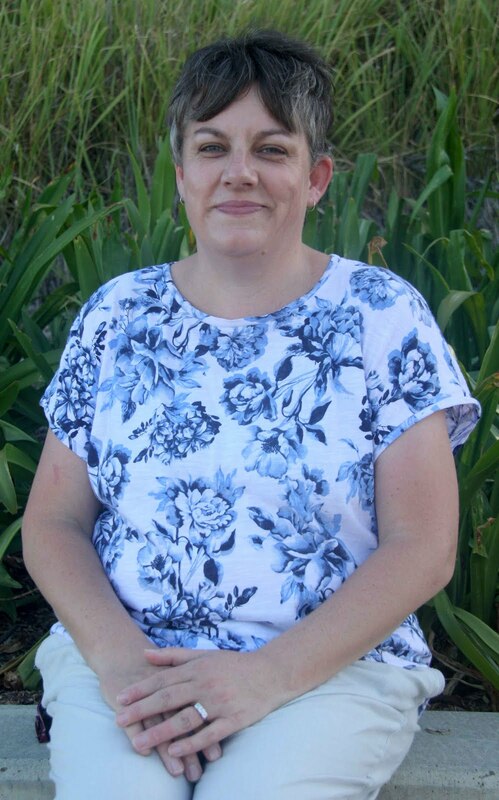 But after a discussion with the doctor Douglas is seeing for help, I realised that I really needed to stop putting things off, so started taking the calcium (and iron, zinc and magnesium) and using the cuticle oil every other day. What a difference it's made! While I have one hand that is worse than the other, it is still way better than without the calcium and oil. The nails on the other hand are looking much clearer, and less ridge-y (yep, just made up a word), and my hands generally feel nicer. It's no secret I love Christmas, but fresh flowers and I have a love/hate relationship. It can be hard to find flowers that don't make me sneeze, and more recently it's been hard to find the spare cash. So when I spotted some flowers out front of the greengrocers, and knew I had a bit of flexibility this week, I grabbed them. I've got most of them in a vase on the dining table, but I managed to sneak some away to a little teacup on my desk. Even in Queensland summers, I wear socks a lot. I hate boring socks, so when a friend told me her brother-in-law was starting a sock subscription, I jumped to sign up. I get a funky pair of socks in the mail every month (and then the arguing starts over who actually gets to wear them, I think Douglas and Steve both need their own subscriptions) and comfy feet, too. 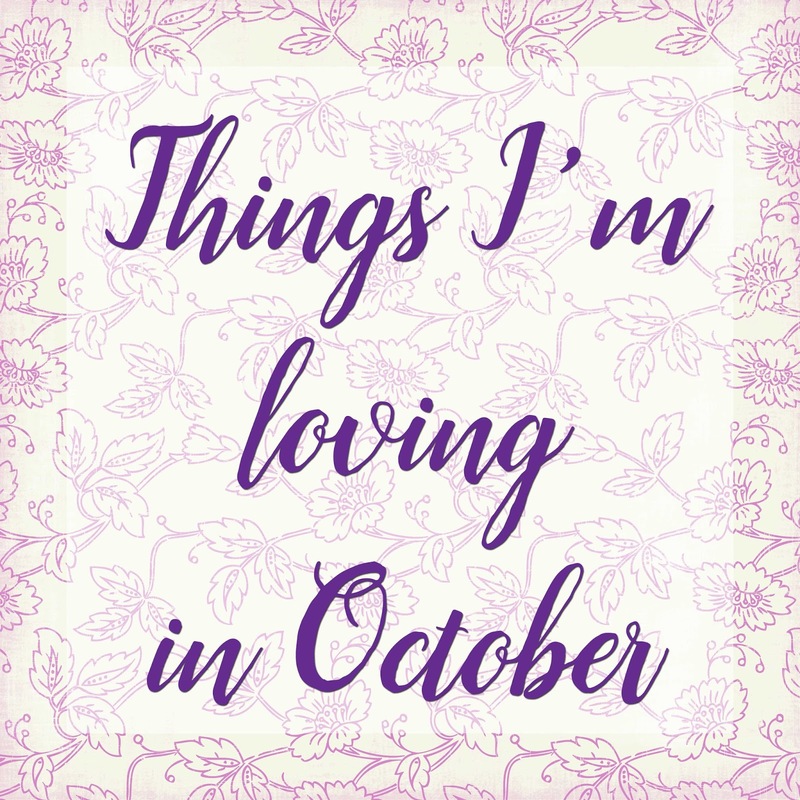 What products are you loving this month? 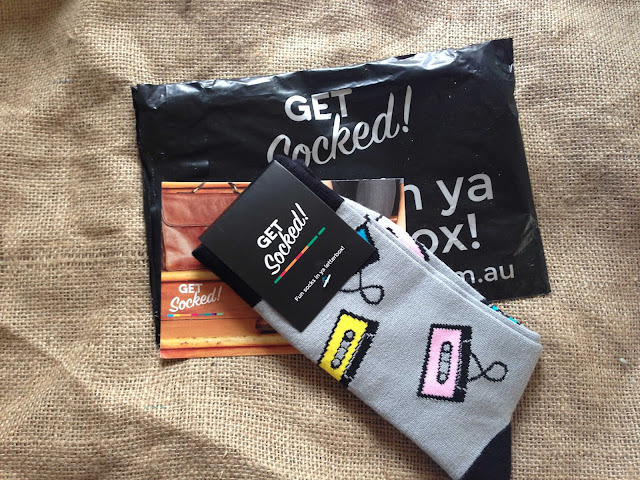 What a cute idea - a sock subscription! I saw something similar recently where you get delivered hair ties. Golly, I could use that. PS I'm craving marshmallows all of a sudden! Wow, what a lot of wonderful info here! Thanks so much. I got some of Veronica's soaps when she first started too. She is a clever chick! I think it would be very hard to go past those marshmallows!! I just received the Jamberry shellac/gel/I'm not sure exactly and have started using them with my wraps. Love it! My wraps last even longer now. I'm sooooo a cup girl. I love to find cups that match my outfits. Loving your cups! Also loving the whole idea of a Marshmallow Club! I just got some Jamberry for my nails and am a bit conscious of not being able to apply it properly or that it would ruin my nails! GGetting that cuticle oil! I am in love with your tea cups. I was a tea set obsessed child which has come with me into my adult life lol. I also saw the sock subscription recently - think it popped up in my Insta feed and thought how awesome that is for the hard to buy person at Xmas. I haven't been loving much this month. I have been trying really hard to get into a regular walking routine even though I absolutely hate exercise. A side effect of all this walking has been discovering podcasts! So I guess you could say that I have been loving podcasts and audiobooks. Still not loving the walking but you can't have everything right?! My mother bought some of those ginger and apple pie things last weekend as she hosted some out of town visitors at my place. She loves ginger so was excited by them. BTW, the thing I struggle with most re the pretty soaps is that they look like they're edible. I had to look twice to make sure the marshmallows weren't soaps as well! Now why didn't I know about Gingerbread Apple Pies?! 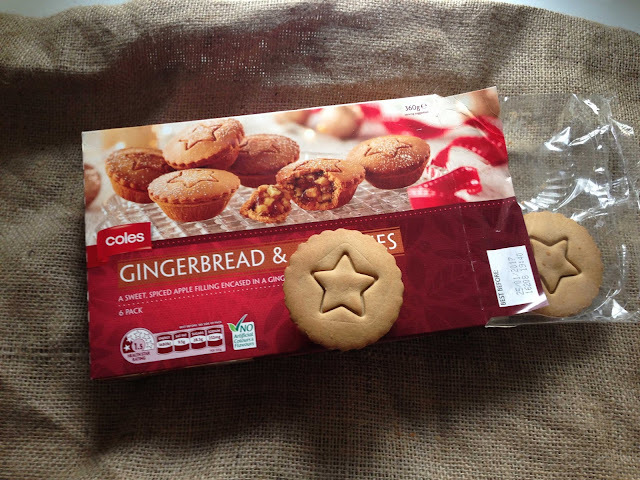 They look delicious - perfect with a cup of tea or coffee!